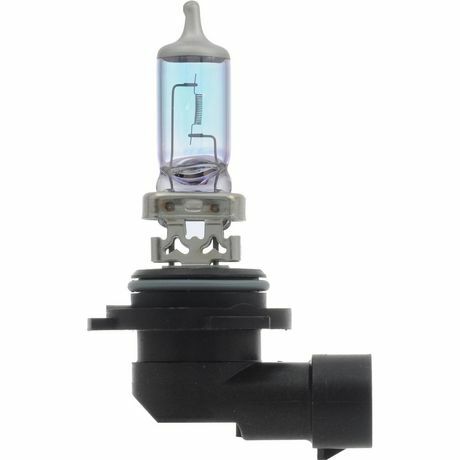 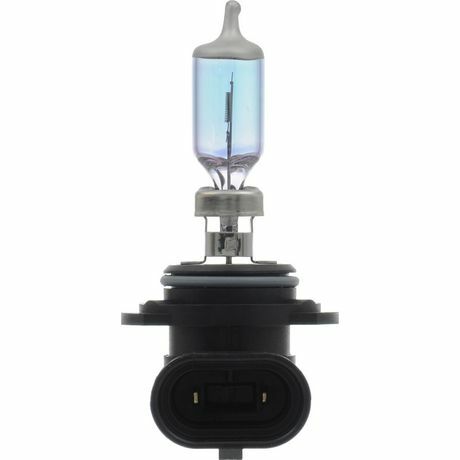 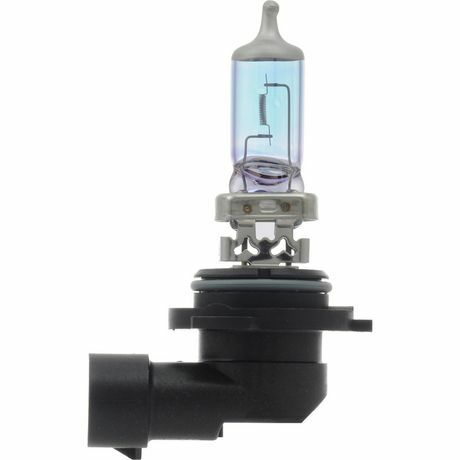 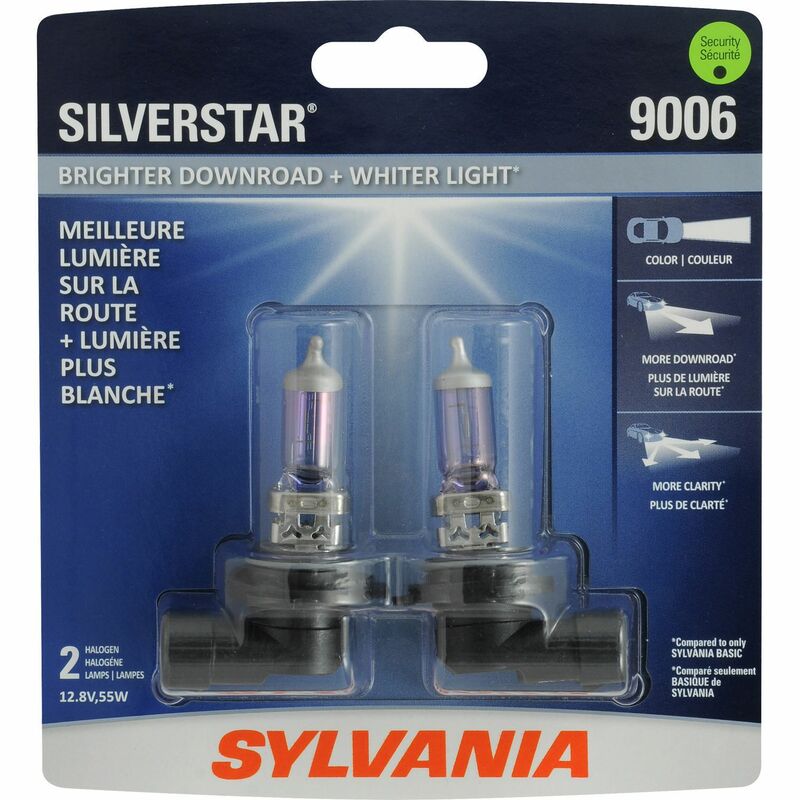 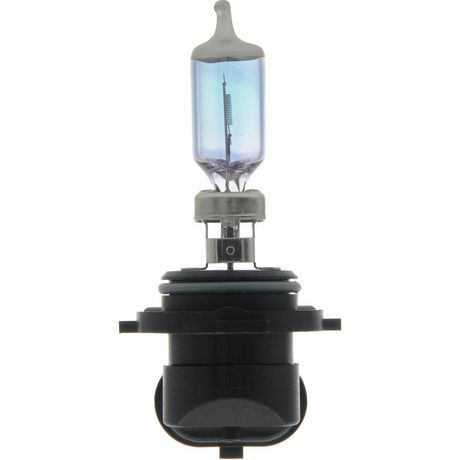 The SYLVANIA SilverStar® High Performance halogen headlight delivers a brighter and whiter light. 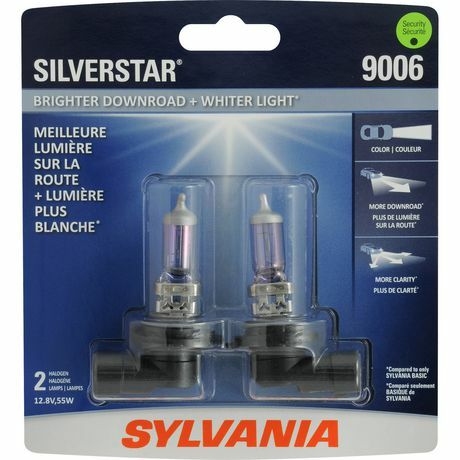 SYLVANIA achieves this using a specially design filament, propriety gas mixture as well as a lamp coating that shifts the colour temperature towards a whiter light. 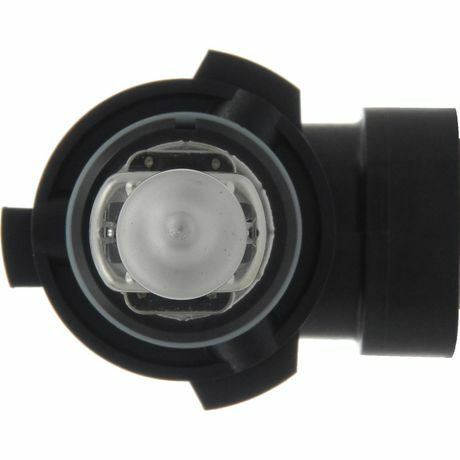 The combination of downroad, side road, and white light produced helps the driver achieve more clarity during night time driving. 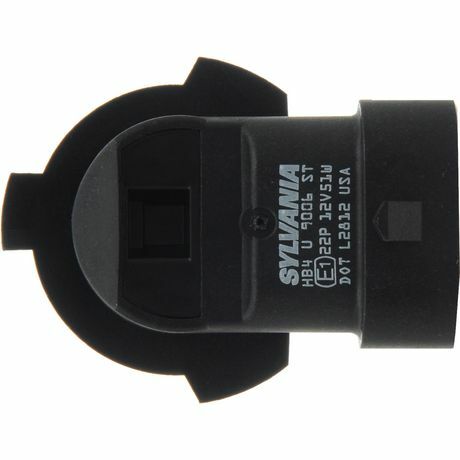 More clarity can improve contrast and object visibility such as street signs and road hazards.